We are a leading Exporter of gelatin sponge porcine origin and gelatin sponge from Chennai, India. 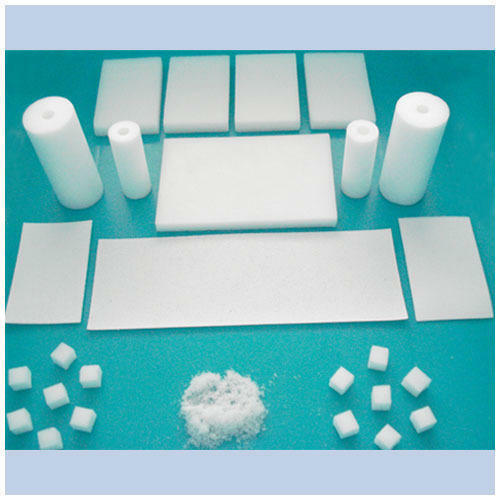 Sponge Size 2" X 2", 3" X 3", 4" X 4", 6" X 6"
A surgical haemostatic sponge manufactured from highly purified gelatin material from bovine origin for use in various surgical procedures, where traditional haemostasis is difficult or impractical and use of other non-absorbable material is undesirable. Available in different convenient dimensions in gamma sterlised forms with suitable double sterile blister packaging or pouches for special sizes. Looking for “Absorbable Surgical Hemostats”?